Here are some cross-selling strategies you can use to boost sales and keep your customers happy with your service and your offerings. Look for natural opportunities: Some types of purchases naturally lead to the opportunity to apply cross-selling strategies. A customer who is buying a wedding photography package, for example, may respond well to cross-selling of additional prints, framing services or digital photograph albums. From diners who are offered complementary dishes to purchasers of high-ticket items who are offered additional features or functions, cross-selling can be a natural extension of a current transaction. Don’t overdo it: Customers will most likely appreciate some types of cross-selling, such as offering a high-quality tie with a suit purchase. Bombarding customers with additional offers, however, will overwhelm and possibly annoy them, potentially causing them to abandon the sale. Restrain any urge to oversell and keep offers relevant to the purchase. Use your marketing as an opportunity to cross-sell: Apply cross-selling strategies to your marketing campaigns and promotional venues, such as your website. Place additional cross-selling offers throughout your website to let potential customers know the range of items you offer. If you have a long-term customer follow-up strategy in place, make sure the media showcases products/services of your other divisions. Provide combined offers: Offer bundled products that group together various combinations of relevant items. Customers should respond well to the opportunity to buy assortments of products or services that best fit their needs. If you offer a discount on some of the bundles, the likelihood of a purchase increases even more. Offer different pricing levels: When you make your cross-selling offers, include products or services at different price levels. An inexpensive item may lead to an impulse buy, but a more costly product may also be attractive if it’s relevant. 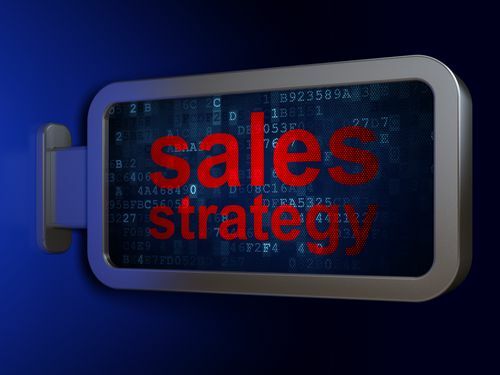 Where in your business would a more active program of cross-selling strategies improve customer relationships and boost your income and profits?